Christmas is less than three months away! Have you started to put anything away yet? I have but feel like it's going to sneak up on me quick! Today on Amazon you can save up to 40% off Hot Wheel Toys on their Deal of the Day! 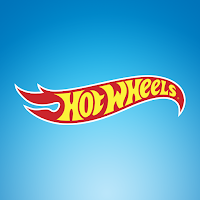 So if you have a little one who loves their Hot Wheels you might be able to snag a deal and put it in hiding until Christmas! Click on the picture below to see all the toys!